Daniel Junge is a director. 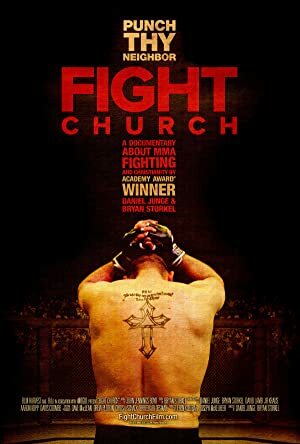 Daniel Junge's recent filmography includes the movies Rolling Papers (2016) and A LEGO Brickumentary (2015). Daniel Junge's recent TV credits include CBS This Morning and Independent Lens. As of 2018, Daniel Junge has contributed to about 9 movies. Some of the most recent Daniel Junge movies include Rolling Papers, A LEGO Brickumentary, and Being Evel. Rolling Papers was released in 2016. A LEGO Brickumentary was released in 2015. 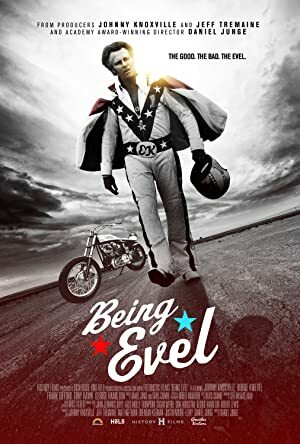 Being Evel was also released in 2015. As of 2018, Daniel Junge has contributed to about 2 TV shows. Some of the most recent Daniel Junge TV appearances include CBS This Morning and Independent Lens. In 2015, Daniel Junge was a guest on CBS This Morning. In 2003, Daniel Junge directed Independent Lens.